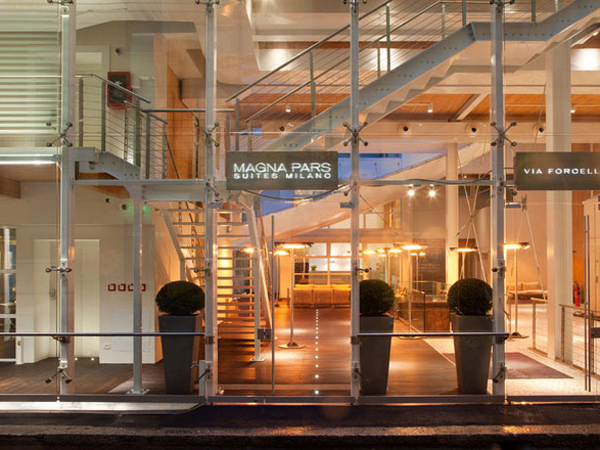 Housed in a former perfume factory in the heart of the Navigli district, Magna Pars Suites is a five-star hotel created by a long-established perfumier family and touted as the world's first hotel-à-parfums. Every element of the design and decor is inspired by the world of essences and scents, with special attention given to eco-friendly solutions. 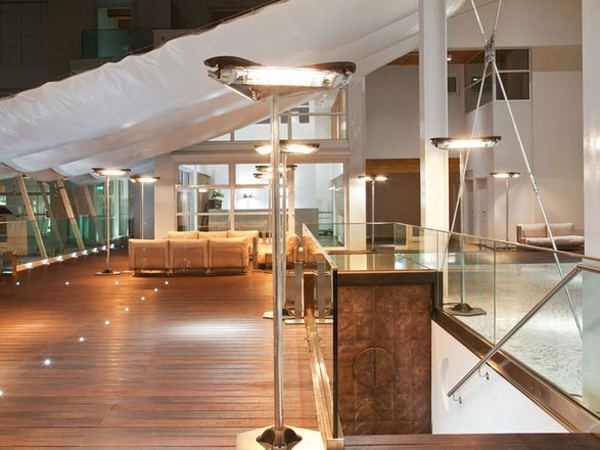 Spread over four floors, the space includes 28 suites with interiors by Poltrona Frau, Kartell, and Guzzini, as well as a restaurant, spa, lounge bar, garden and a library containing more than 2000 books for guests to enjoy. Each suite is themed around a different scent – jasmine, patchouli and neroli among the choices – which inspire the colour scheme, room fragrance, and features too. Subscribers can see the rest of our top tips for Milan here.